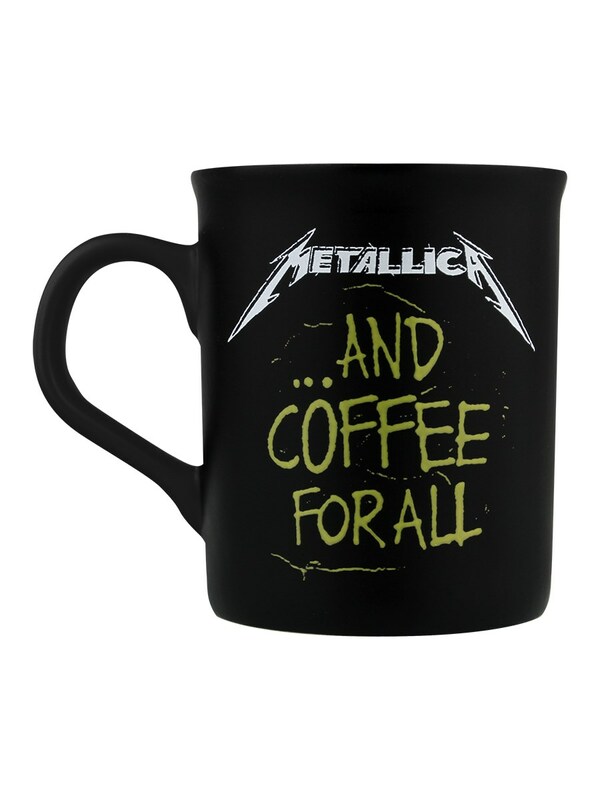 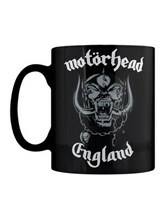 Get your caffeine fix and stay true to the music with this awesome black Metallica mug! 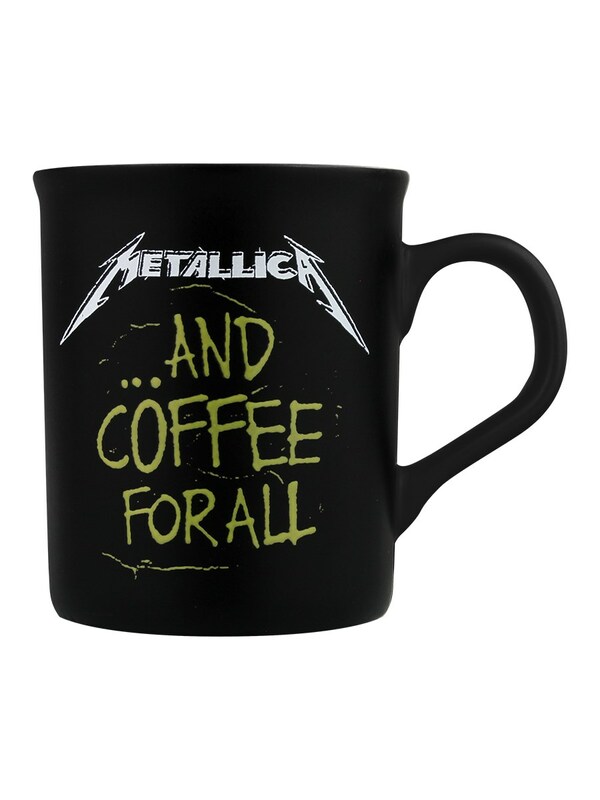 Featuring the band logo and the slogan ‘…And coffee for all’ this mug is a playful twist on their fourth studio album title; And justice for all! 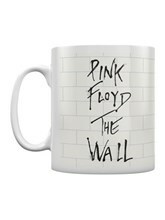 No, wait, COFFEE! 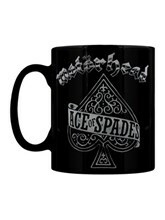 Our bad… Official merchandise.